Share and publish your writing and art. 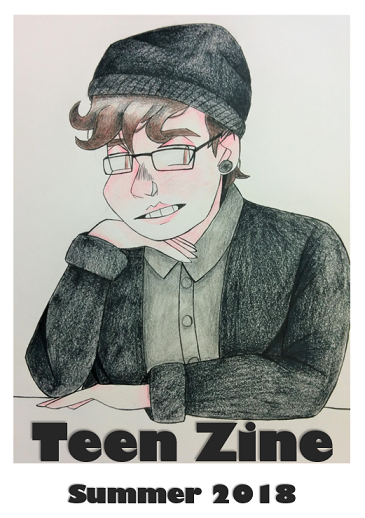 Share your writing, artwork, and/or photography with other teens and help create our ‘zine (short for magazine). Submissions accepted at the Information Desk or online at www.huntleylibrary.org/teen-zine/. Drop-in. For grades 6-12.